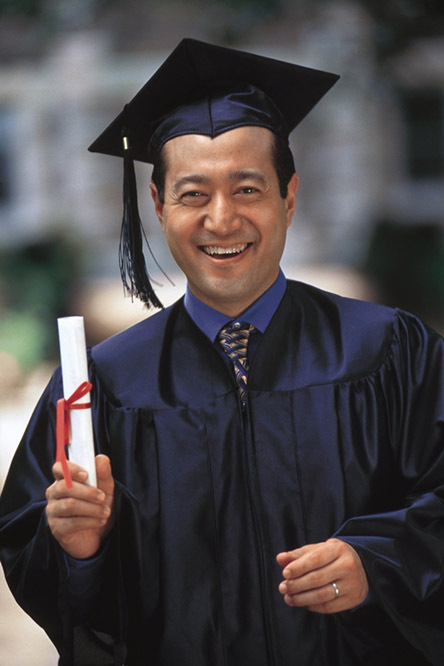 GMAT Genius is grateful to have partnerships with several leading companies in the MBA admissions arena. To learn more about Admissions Consulting and the firms we recommend, please visit our Admissions Consulting page. 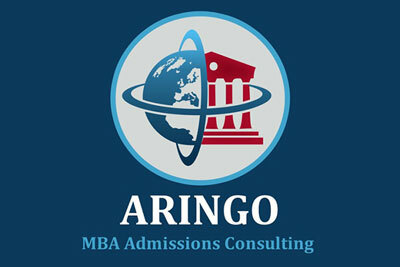 Aringo’s goal is to provide deserving candidates with GMAT scores below 720 the opportunity to gain admissions into their dream MBA schools. 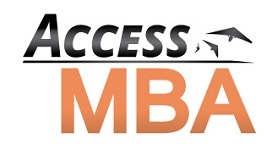 The Access MBA Tour is a series of one-to-one events that connects qualified MBA candidates with Admission Directors during personal, face-to-face meetings in over 60 cities around the world. PrepAdviser is an interactive online platform that assists prospective applicants in their preparation for international Masters and MBA admission. Held in major cities worldwide, the QS World MBA Tour offers you the opportunity to meet with MBA admissions officers and alumni from top business schools around the world. The MBA Tour hosts events that emphasize personal interaction between prospective MBA students, top business school admissions representatives, alumni, and other like-minded education enthusiasts.